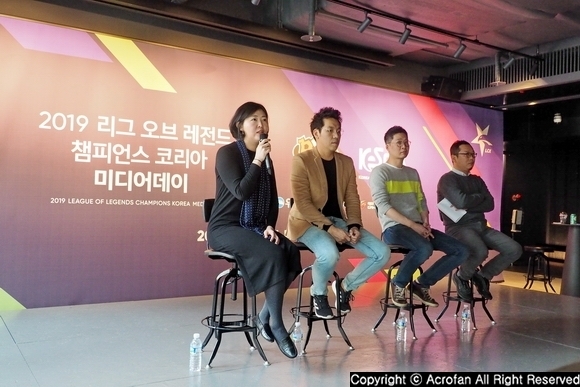 On the afternoon of the April 18th, Netmarble Games (Netmarble) held a press conference at Conrad Hotel in Yeongdeungpo-gu, Seoul. 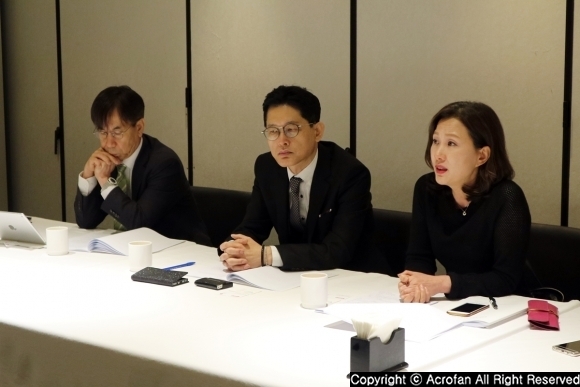 The press conference was prepared to present information of Netmarble, which is in the process of being listed on KOSPI, and clarify its future goals and listing plan. 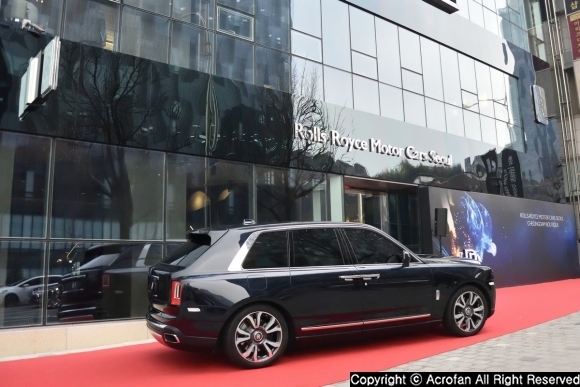 CEO Kwon Young-sik, Vice-President Beak Young-hoon, Director Do Gi-uk, and Business Strategy Manager Choi Chan-seok attended the event. 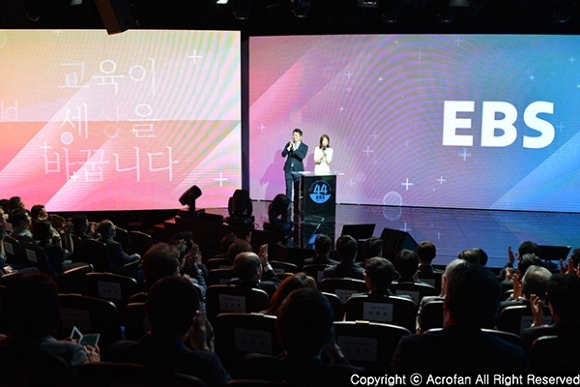 Kwon Young-sik, CEO of Netmarble, said, "Today, we are introducing the status, performance, and core competitiveness of Netmarble, preparing to be listed on KOSPI. We hope you to give a lot of encouragement and support to the challenge of Netmarble, trying to grow into a global game company." 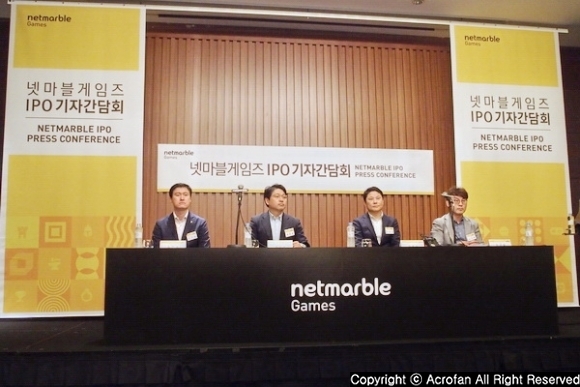 ▲ Netmarble Games IPO press conference was held. According to the announcement, Netmarble submitted a securities declaration to Korea Exchange for listing on KOSPI on March 20. 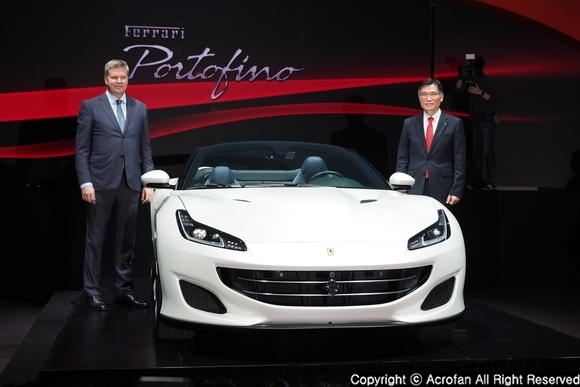 The main organizers for this IPO are NH Investment & securities Co., J.P. Morgan Securities(Seoul Branch), and the co-organizers are Korea Investment & securities Co., and Citigroup Global Market Security. As a part of offering progress, Netmarble is in the process of company IR for domestic and foreign investors, and after demand estimation by April 20th and competition for stocks on April 25-26, it will be listed on May 12. The total number of stocks to be offered is 16,953,612 (100% new stocks offering), and the estimated price is 121,000-157,000 won. The total offering amount is 2,051.4 billion won at the bottom of the band and 2,661.7 billion won at the top of the band. Next, Kwon Young-sik introduced about Netmarble's core competitiveness. First, it is introduced that general global mobile game companies heavily rely on a single game. However, Netmarble has a well-balanced portfolio with 6 games that account for more than 5% of total sales, such as 'Seven Knights', 'Everyone's Marble', 'Lineage II Revolution', 'Marvel: Future Fight', 'Cookie Jam', and 'Panda Pop'. He then emphasized that Netmarble is outstanding in PLC management ability than other game companies. 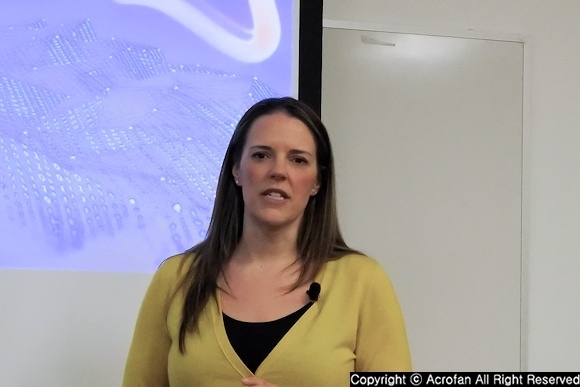 'Everyone's Marble,' launched in June 2013, achieved the greatest sales in February 2016, 32 months after launch, and 'Seven Knights,' launched in March 2014, achieved the greatest sales in July 2016, 28 months after launch. 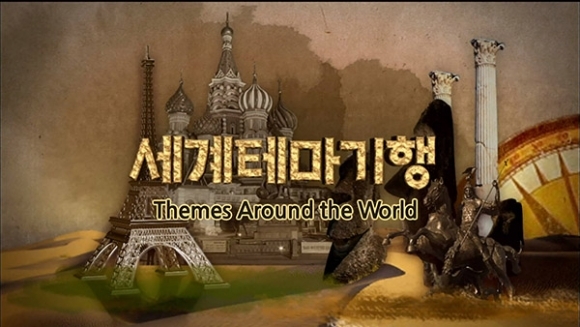 Moreover, with more than 2,500 of global development manpower from 17 development studios such as Netmarble N2, Netmarble Neo, Netmarble Monster, Netmarble Nexus, Jam City, Kabam, etc., lots of new line-ups, perfect localization, and excellent development and publishing capabilities that enable periodic updates are mentioned as Netmarble's strengths. 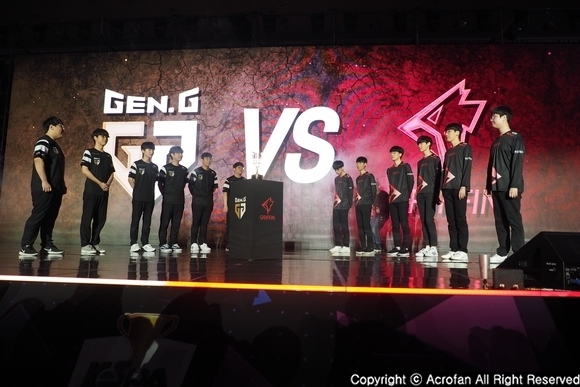 He also stated that it is entering North American market through successful M&A as well as improving market dominance in the major mobile game market in Asia based on its successful localization. 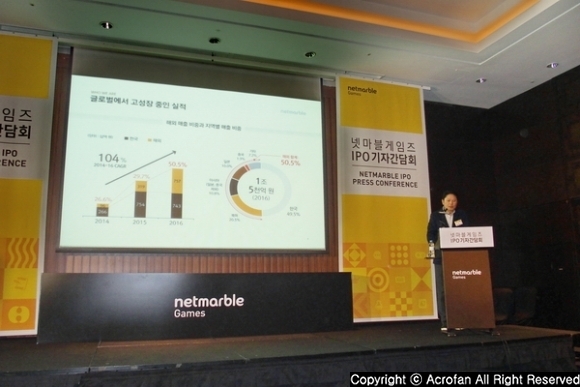 In this regard, Kwon Young-sik analyzed that, "Netmarble achieved average sales growth of 104% from 2014 to 2016, which is even better than domestic Internet and major global game companies." And, "This is because we applied effectively managing and operating PLCs by the same publishing model as PC online game to mobile, and dominated the genre by analyzing user preferences and trends."